October 16th in Shopping Cart Themes by Wordpress Jedi . WordPress is capable of handling any type of website. That includes sophisticated and niche online stores. 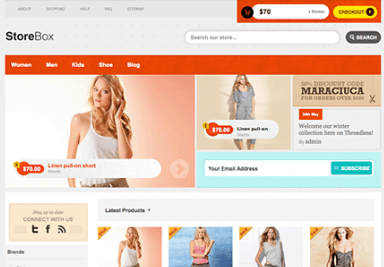 We have show-cased some of the best online shopping themes for WordPress in the past. The Clothes Shop theme is not your average shopping cart theme. It’s designed specifically for those who want to bring their clothes shop online. Regardless of the type of business you own (offline or online), you can use The Clothes Shop Theme to create an attractive online presence for your business fast. 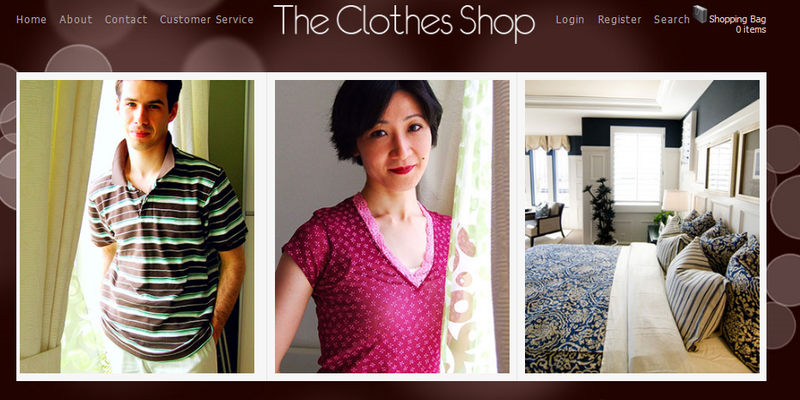 The Clothes Shop may be an affordable theme, but it does look very professional. This theme includes a shopping cart, a blog section, and a membership area just in case you want to be more aggressive with your online shop. This theme is image and video friendly too. It has a custom image resize script that makes your job very easy. It supports multiple images per product. Videos can be easily embedded into your website too.